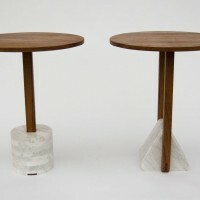 American design studio Fort Standard have created the Foundation side tables. 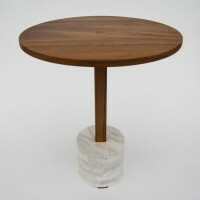 The Teak and Marble parts which compose the tables rely on each other’s inherent material qualities in order to function as a unit. 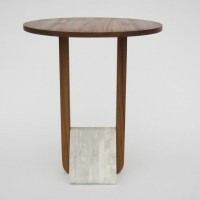 The CNC Water-jet stone provides a solid foundation giving rise to the table’s wood surface and support structure which is crafted using traditional wood working techniques and joinery. 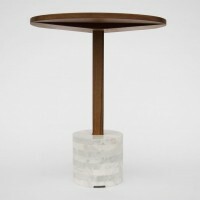 The tables are designed with the intention to speak to the fact that the lighter wood framework is rendered helpless without its weighty stone counterparts and vice versa. 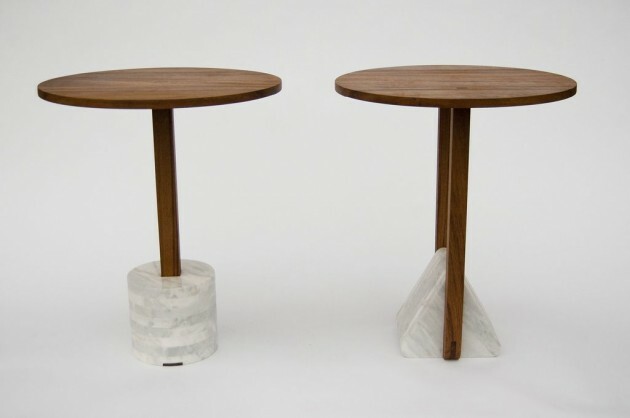 Visit the Fort Standard website – here.